Our courses are usually delivered at Ropetech Training Centre, but we can equally deliver at clients’ facility in order to meet the exact needs. Specialized training also carried out targeting personnel with the exact equipment they operate where applicable. 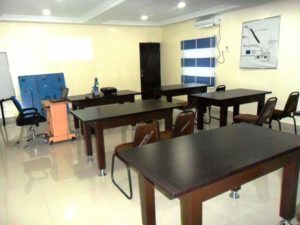 Our courses are designed to teach delegates the skills and knowledge critical to safety in their various expertises through the combination of classroom instruction and practical sessions. 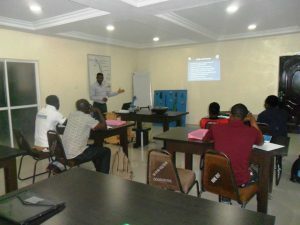 After attending our courses delegate will have an improved toward safety and an increased proficiency in their various expertise.